The fundamentals of every industry are being shaken by digital disruption and the ramifications of integrated connectivity. 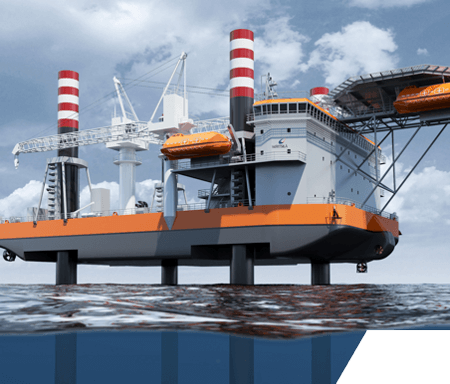 Touching upon so many places in the marine value chain, Wärtsilä could be said to have a unique opportunity as the industry develops in this direction. 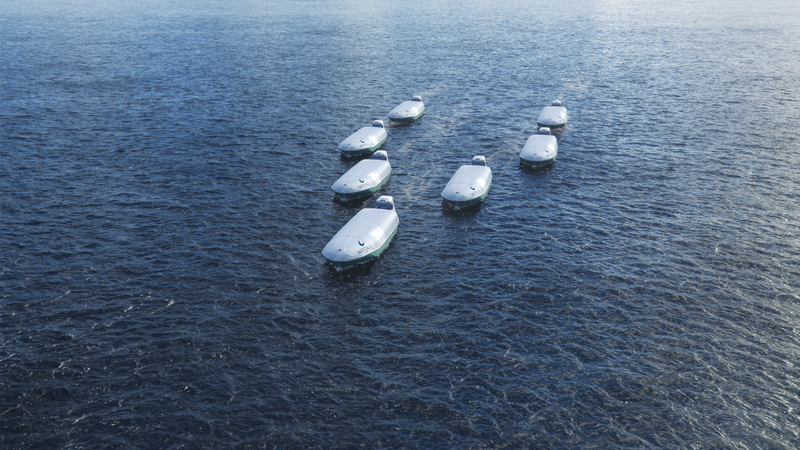 Mauro Sacchi, Director, strategy and business development, Marine Solutions, explains how a newly unified approach to smart technologies will truly unlock the offering’s potential. Sacchi points to the automotive sector by way of example. Autonomous cars are just one component of the revolution now taking place in land-based transport as a result of connectivity and data sharing. 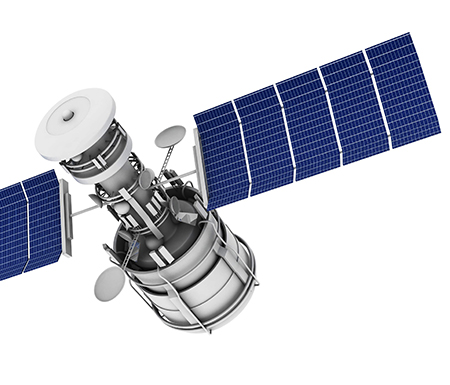 But as individual units, without the networks of route, usage and service data they rely upon – all supplied and managed by different entities – such vehicles are virtually useless. 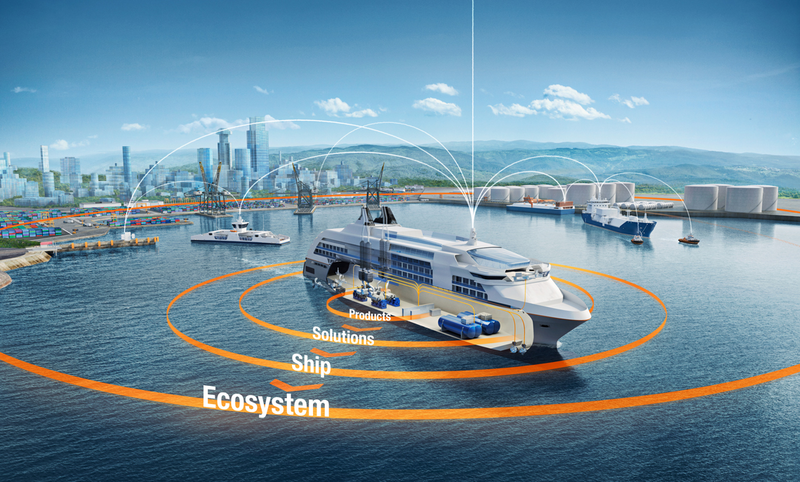 This is the guiding motivation of Wärtsilä’s new Smart Marine Strategy, which Sacchi describes as a strategy for applying to the marine industry the epochal changes taking place in the wider world. 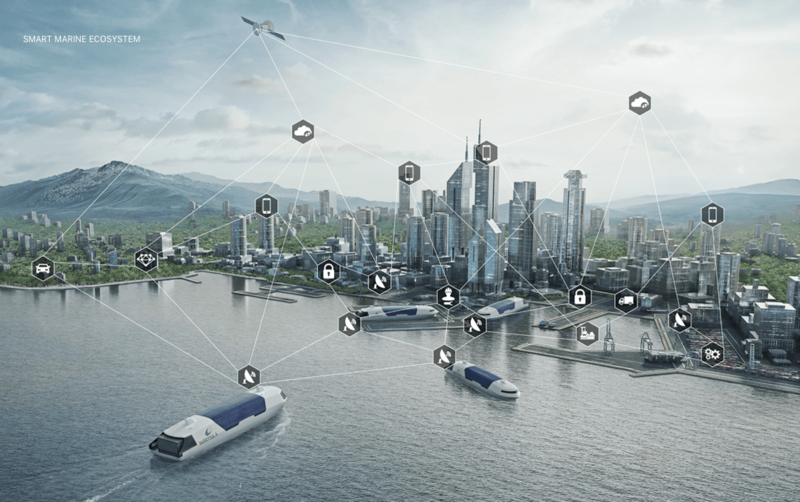 Simply stated, the ‘smart marine’ capability, as Wärtsilä sees it, is what allows the company to connect an intelligent vessel with two smart-technology-equipped ports, while striving to optimise every process taking place in between. 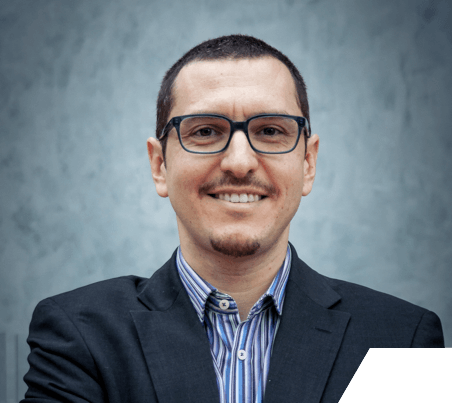 Naturally, Sacchi maintains, the various segments in the maritime industry – such as container vessels, cruise ships, and oil and gas – have different drivers in play, but there are certain commonalities that can provide an open platform for progress on this topic. 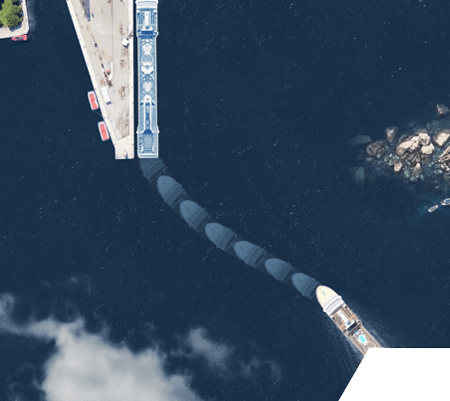 The ‘smart marine’ capability is what allows Wärtsilä to connect an intelligent vessel with two smart-technology-equipped ports, while striving to optimise every process taking place in between. All of these elements can be considered to be waste within the ecosystem, be that waste of tangible resources, or simply time and effort. Sacchi arrives at the final, critical point, namely that minimising this waste through the application of innovative technologies, new ways of working, disruptive business models, and industry-wide cooperation is the principal aim of the Smart Marine Strategy. Where personnel are concerned, Sacchi points out, rather than reducing crew size, the automation of certain vessel functions is more likely to give crew members the resources to run the vessel at its optimal capacity. This is no unmanned robotic future, but rather one in which the machines do what they do best and the humans likewise. Minimising waste through the application of innovative technologies, new ways of working, disruptive business models, and industry-wide cooperation is the principal aim of the Smart Marine Strategy. 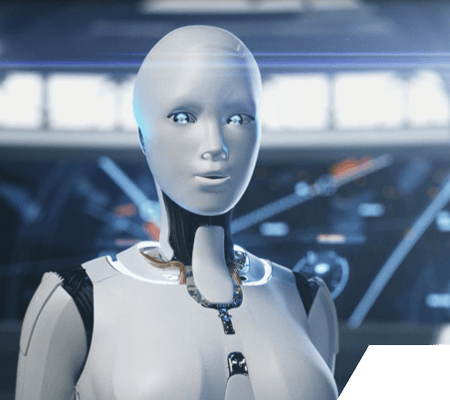 Futuristic thinking can take time to set in, and customer adoption of new solutions is no given, but it is heartening to see that Sacchi’s encapsulation of these benefits chimes well with current expectations within the industry. In August of 2017, Wärtsilä successfully tested its remote-control ship operating capability off the North Sea coast of Scotland in collaboration with Gulfmark Offshore, the U.S.-based operator who provided the vessel for the project. Upon taking the opportunity to discuss the smart marine ecosystem with the company’s CEO Quintin V. Kneen, a number of familiar chords were struck. And this is not to overlook the parallel importance of efficiency. Kneen foresees that developments already seen in the land-based transport sector will come to impact the shipping industry as well, eliminating inefficiencies and reducing the pollution generated by vessels doing needless work. As the tone of this discussion may suggest, there are still advances to be made in this area, and the future is not to be predicted. Customer confidence is an important asset, however, and Sacchi is keen to reinforce the sentiment with reference to Wärtsilä’s existing offering.